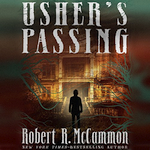 Robert McCammon hopes you’ll enjoy this new story, “The Pale Pipesmoker,” while you wait for the release of Cardinal Black! 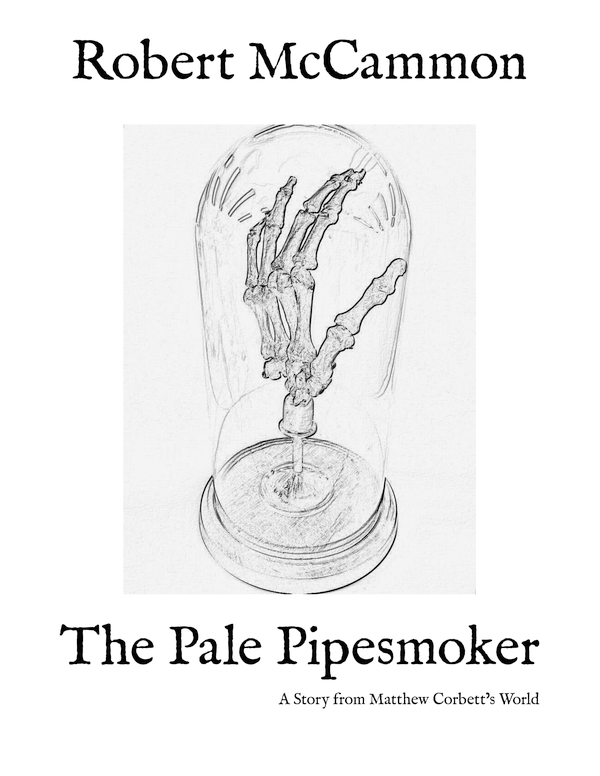 Set in Matthew Corbett’s World, “The Pale Pipesmoker” features Katherine Herrald and Minx Cutter in a tale that takes place during the timeframe of Freedom of the Mask. Cardinal Black will be released on April 30, 2019, in trade hardcover, ebook, and audiobook formats! The book launch will take place on April 20, 2019, at Alabama Booksmith in Birmingham, AL. Cardinal Black ebook pre-orders are now live! 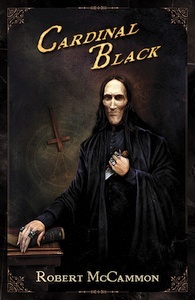 Cardinal Black, ebooks, Matthew Corbett Comments Off on Cardinal Black ebook pre-orders are now live! 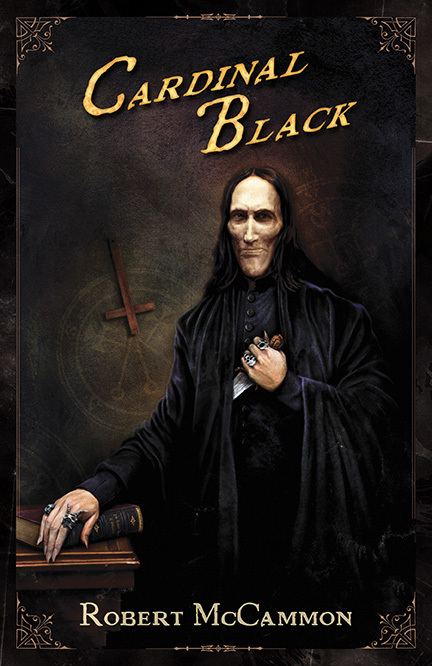 Cardinal Black ebook pre-orders are now available at most vendors! I’m away from my desktop and am limited to my phone for this, so bear with me, please. Subterranean Press has priced all of their Robert McCammon ebooks at only $2.99 through the month of October! This price is only good in the U.S. and possibly Canada. The titles below are all included in this sale. Of special note, the $2.99 price includes the two two-ebook bundles Vampire Tales (contains They Thirst and I Travel by Night) and Matthew Corbett Adventures #1 (includes Mister Slaughter and The Providence Rider). The $2.99 prices are valid at Amazon, B&N, and Kobo through the end of October. 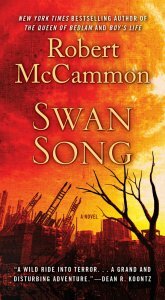 In addition, Swan Song for NOOK is only $1.99 today. 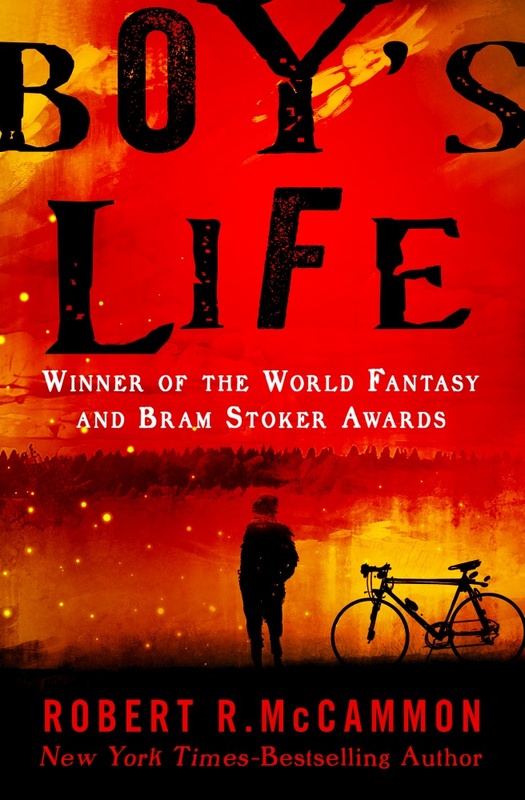 Finally, the Kindle editions of Blue World and Boy’s Life are Kindle Monthly Deals through the end of October. The prices are only $1.99, though as of the time I’m typing this, only Blue World is $1.99. 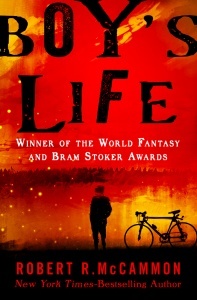 Presumably, the price of Boy’s Life will drop sometime later today. 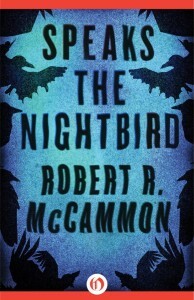 Dark Dreamers: Conversations on Writing is one of the seminal books of the horror genre. Stanley sat down the giants of the horror field in the ’80s and ’90s for these interviews. 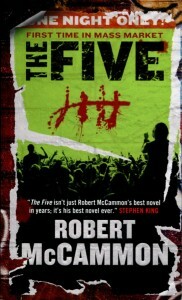 The ebook edition of the book has just been published by Crossroad Press. 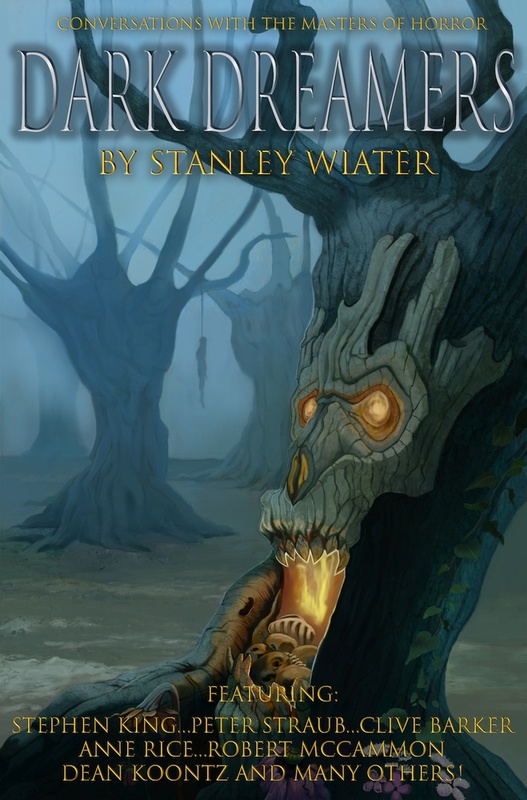 Dark Dreamers on Writing contains interviews of several prominent authors in the horror genre including Stephen King, Robert McCammon, Clive Barker, Dean R. Koontz, Robert Bloch, Ray Bradbury, Neil Gaiman, Jack Ketchum, Richard Matheson, Peter Straub, and many other masters of the genre. The authors discuss their influences, creative visions, how they handle fame and fortune, personal fears, where they get their ideas, and their overall approach to writing. Also included are a list of the author’s 113 favorite horror and dark fantasy novels and almost 40 recommended short story collections. Dark Dreamers at Crossroad Press, Amazon, and Barnes & Noble. 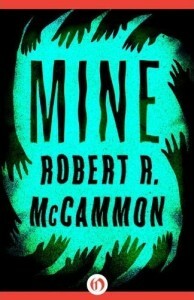 Once again, Amazon U.S. has lowered the prices of ten Robert McCammon Kindle ebooks for today! Blue World is sale-priced at $1.99. All the rest are sale-priced at $2.99 each. 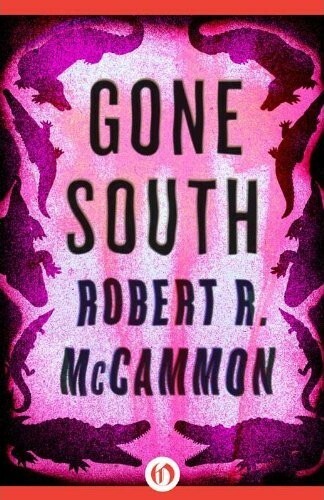 The Southern Novels ebook bundle: on sale today! 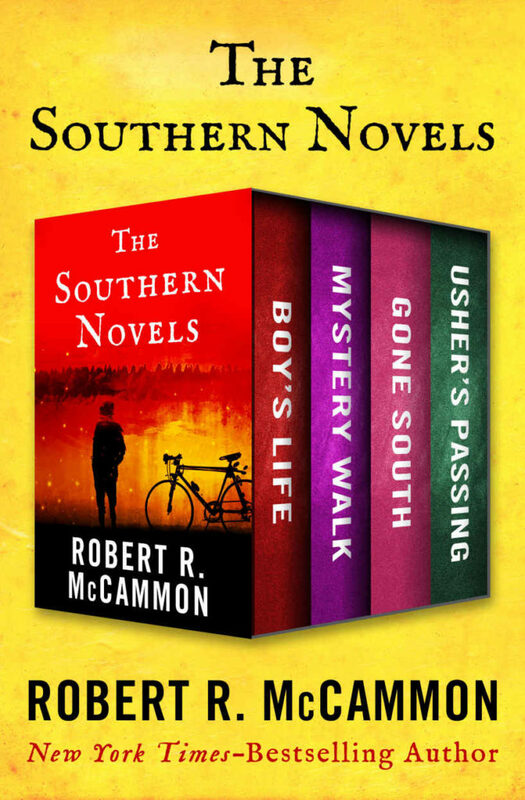 Boy's Life, ebooks, Gone South, Mystery Walk, Usher's Passing Comments Off on The Southern Novels ebook bundle: on sale today! Open Road Media recently bundled four of Robert McCammon’s ebook titles as The Southern Novels. 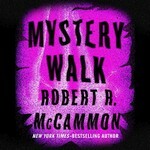 Included in the bundle are Boy’s Life, Mystery Walk, Usher’s Passing, and Gone South. As of March 21, 2018, at 4:29 PM CDT, this 4-book bundle is sale-priced at only $3.99! Act fast! 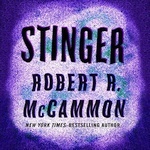 It’s the release day for The Listener, which is now available in trade hardcover, ebook, and audiobook formats! Pre-order signed copies from Alabama Booksmith! 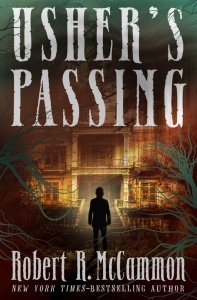 In addition to the audiobook of The Listener, audiobooks of Usher’s Passing, Stinger, and Mystery Walk are now available. 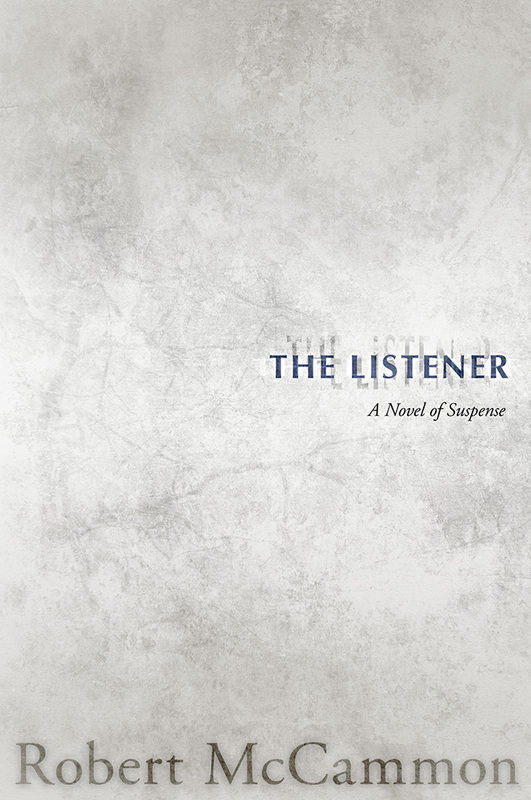 Ebook pre-orders for The Listener are now live! 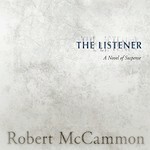 ebooks, The Listener Comments Off on Ebook pre-orders for The Listener are now live! 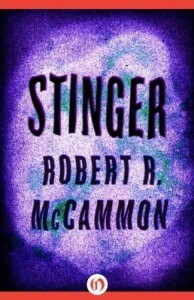 The ebook editions of Robert McCammon’s new novel, The Listener, can now be pre-ordered from various vendors! 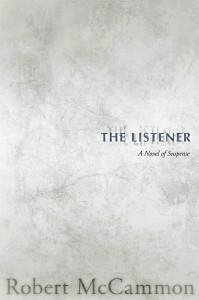 The Listener will be released on February 27, 2018, from Cemetery Dance Publications. 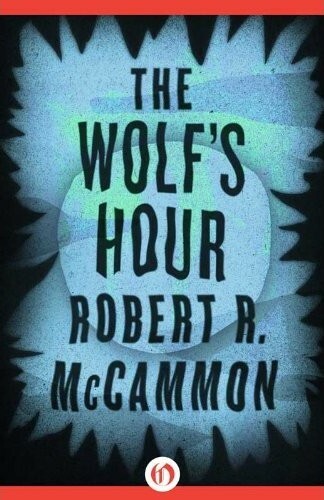 The new Humble Book Bundle, A Galaxy of Stars in Sci-Fi & Fantasy, includes the ebook editions of Robert McCammon’s The Wolf’s Hour, Boy’s Life, and Swan Song. If you’re not familiar with Humble Bundle, it’s a collection of various items—books in this case, but there are also comics bundles, games bundles, and others—that you buy at a price you set while benefiting charities at the same time. Pay a higher price than the average, and you get more items. Pay more than a set price, and get even more. This Humble Book Bundle also includes works by Harlan Ellison, Greg Bear, Octavia Butler, Ursula K. Le Guin, Elizabeth Lynn, and others. You can see all the books included in this bundle by visiting the Humble Bundle website. As with all Humble Bundles, customers can choose how their purchase dollars are allocated, between the authors and charity. This Humble Book Bundle supports DirectRelief and Worldreader. Sometimes you just need a little space. Take some time for yourself to explore new worlds in this science fiction & fantasy bundle! You’ll find flights of fancy from Ursula K. Le Guin, Patricia C. Wrede, Greg Bear, Octavia E. Butler, and many more. Some of the stories deal with pretty dark matter, but if it’s any constellation, remember that once you star-t to read, you just might meteor new favorite author! Pay what you want. All together, these ebooks would cost over $297. Here at Humble Bundle, you choose the price and increase your contribution to upgrade your bundle! This bundle has a minimum $1 purchase. Read them anywhere. These books are available in PDF, ePUB, and MOBI formats, meaning you can read them anywhere at any time. Instructions and a list of recommended reading programs can be found here. Support charity. Choose where the money goes – between the publisher, Open Road, or the charities, Direct Relief and Worldreader (via the PayPal Giving Fund). If you like what we do, you can leave us a Humble Tip too! The Humble Book Bundle runs for two weeks and ends Wednesday, January 3, 2018, at 11 a.m. Pacific time. 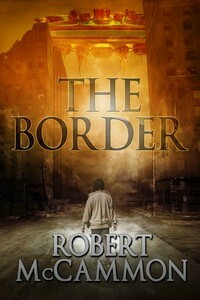 Crossroad Press: Non-U.S. English ebook editions of The Border now available! 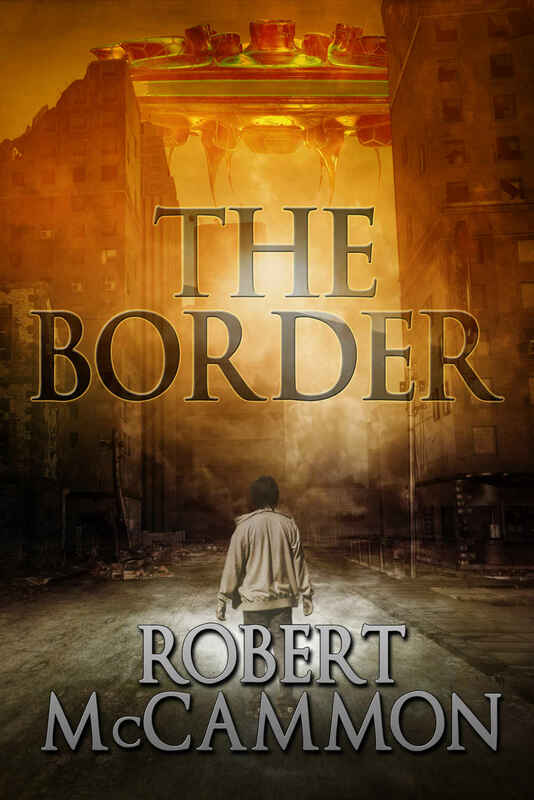 ebooks, International editions, The Border Comments Off on Crossroad Press: Non-U.S. English ebook editions of The Border now available! 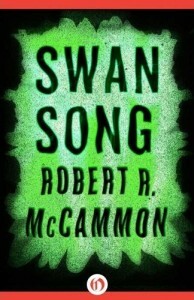 In May, we announced that Crossroad Press would publish ebook editions of several Robert McCammon novels in the UK, Europe, and other regions not controlled by the U.S. Until now, all of the books published by Subterranean Press have only been available in ebook form in the U.S. and Canada. 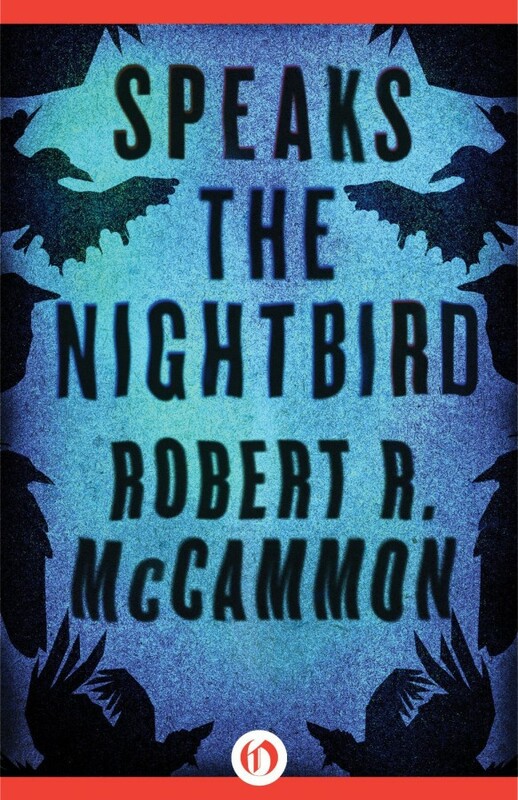 The Queen of Bedlam was released to those markets in May, and Mister Slaughter, The Hunter from the Woods, The Providence Rider, The River of Soulsi, and Freedom of the Mask followed over the summer and fall. Now The Border joins them! 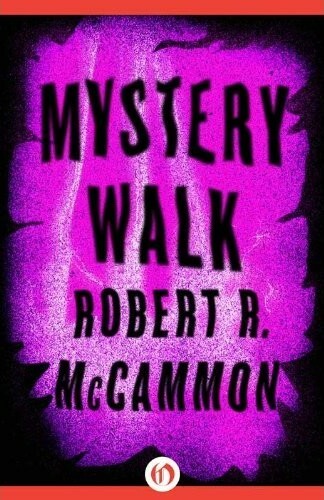 Coming in the months ahead: the Trevor Lawson books, I Travel by Night and Last Train from Perdition.